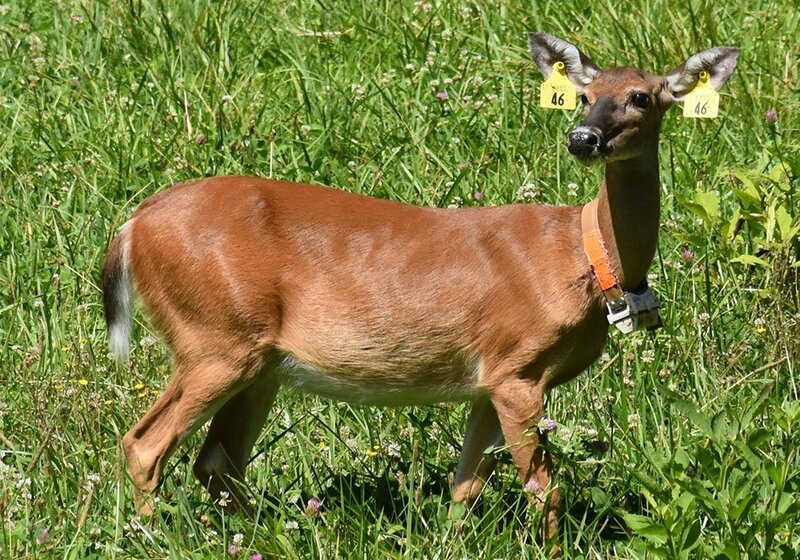 As evidence of the Deer Clan “A-ni Ka-wi,” white-tailed deer (Odocoileus virginianus) represent a culturally important animal to the Cherokee people. 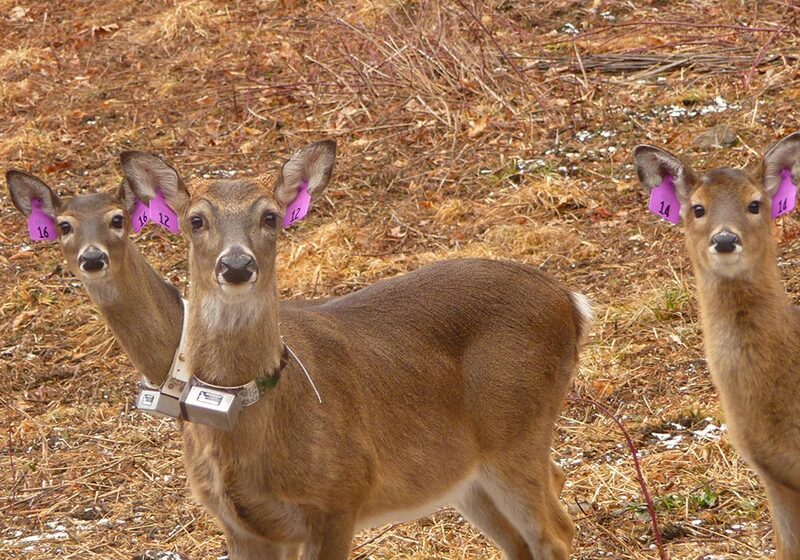 In western North Carolina, white-tailed deer number less than 15 per square mile, a number that may be lower on EBCI lands.  EBCI prohibits deer harvest due to scarcity and cultural importance. 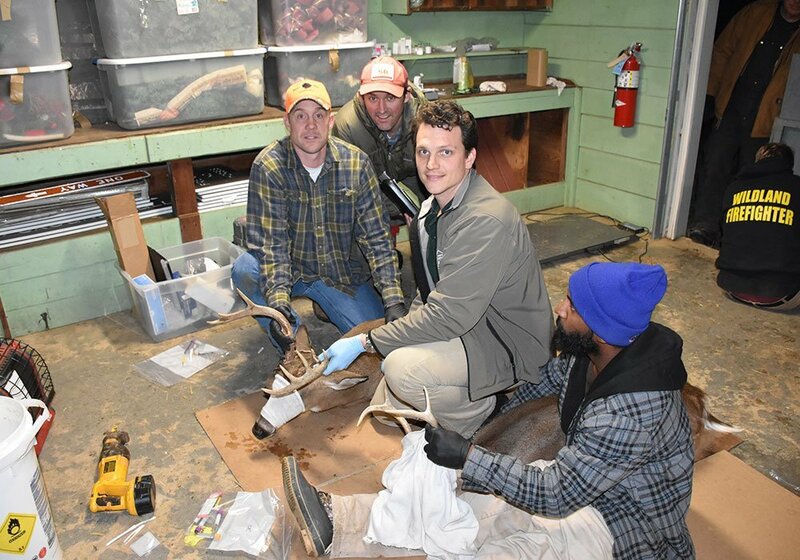 In order to promote a connection between Cherokee people and deer as well as increase deer populations we have implemented restoration activities, researched native deer, and work to manage habitat.